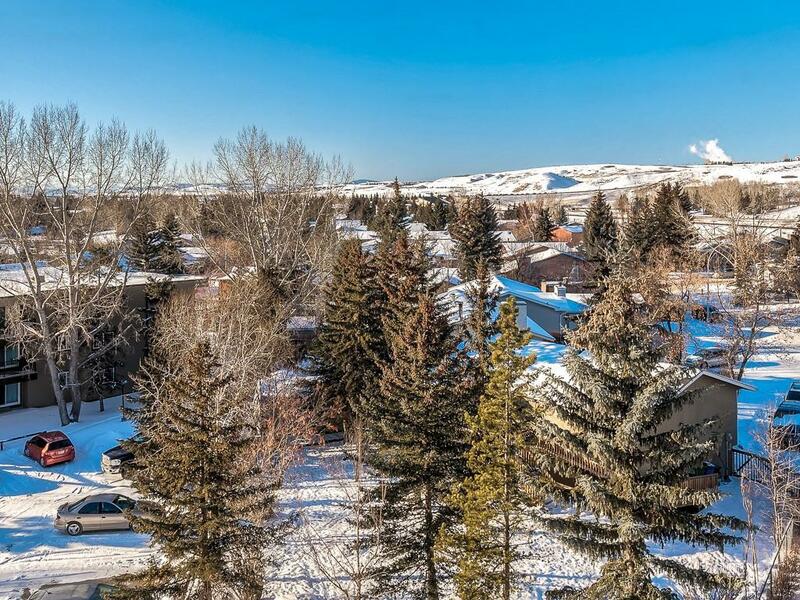 Welcome to this fantastic 2 bedroom plus den condo in desirable Cochrane! 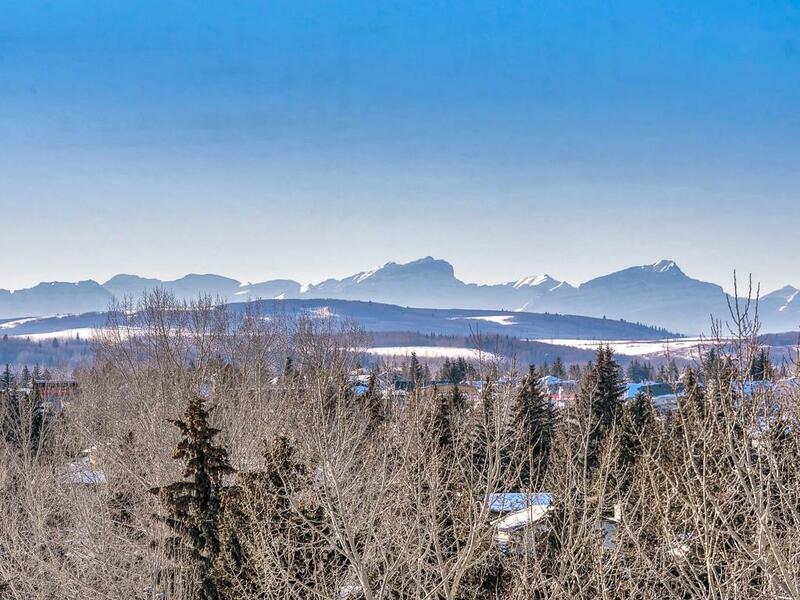 This 2 bedroom 2 bathroom suite has amazing mountain views and is a beautifully maintained home. 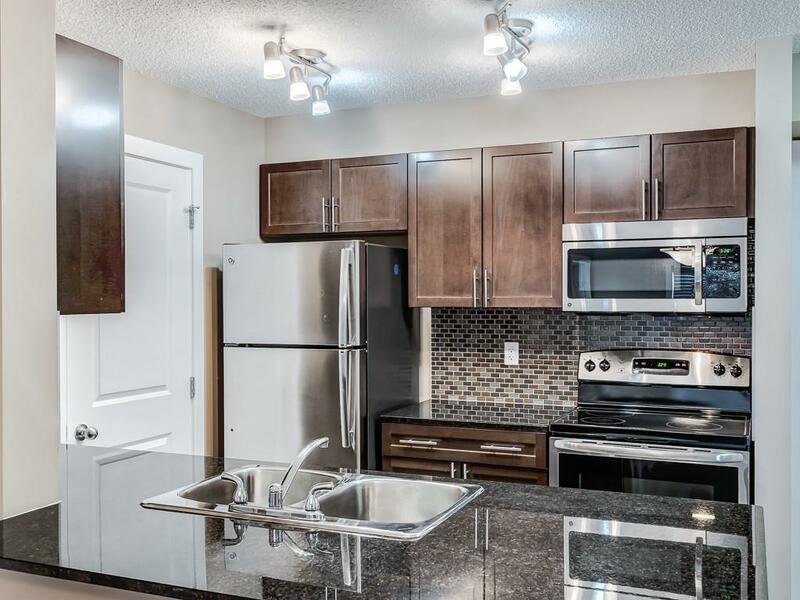 Enjoy in-suite laundry, a private balcony with a stunning mountain view, granite countertops in the kitchen and stainless steel appliances. This unit comes with one underground titled parking stall, another assigned surface stall, plus titled storage. 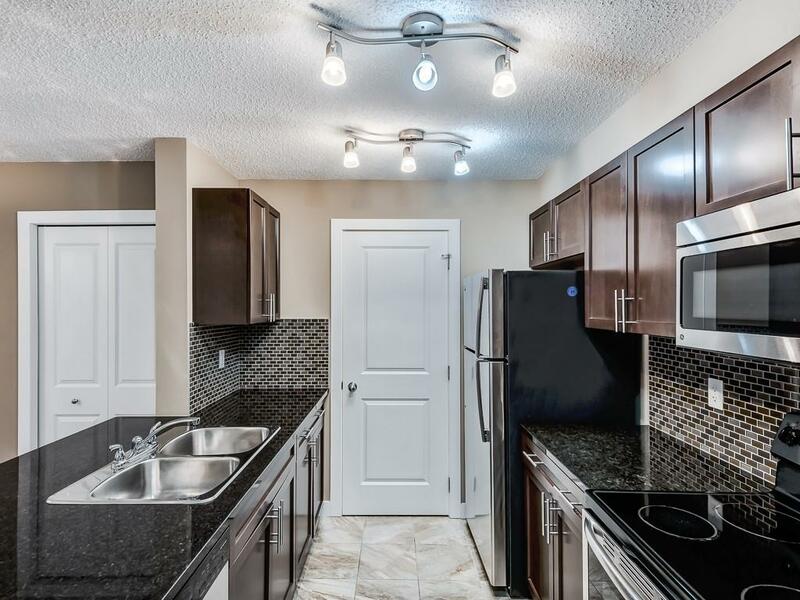 Excellent value in this lovely unit; dont miss out on this one!